repel a shark Archives - We Love Sharks! repel a shark Archives - We Love Sharks! 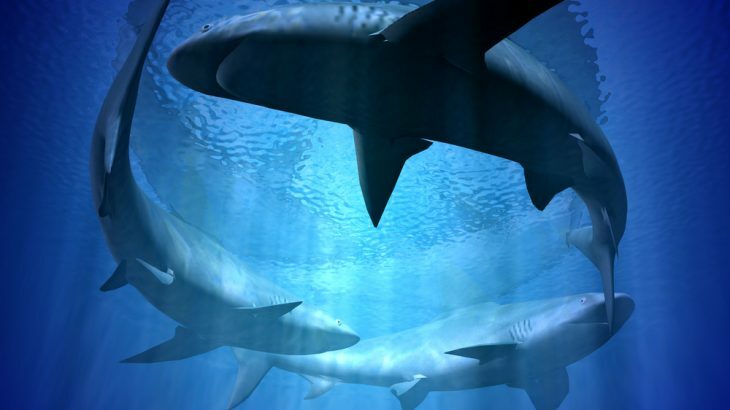 Experts and statistics tell us that the chances of a shark attack are extremely rare. But no one wants to be a victim of a shark attack. So, is it possible to repel sharks? What kind of products are available in the market to achieve this and are they safe for the sharks? Read on to find out.